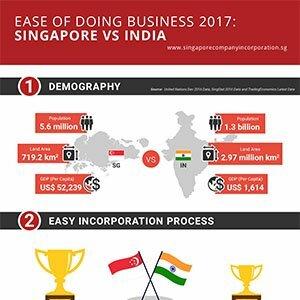 Running a business and deciding between entering Singapore or India? 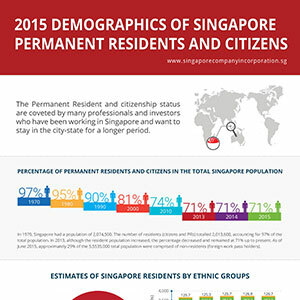 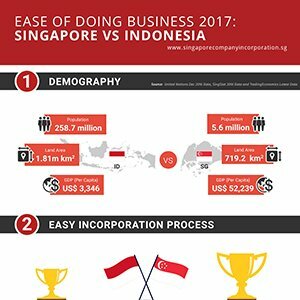 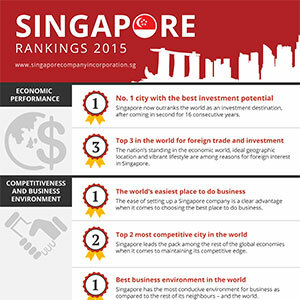 Running a business and deciding between entering Singapore or Indonesia? 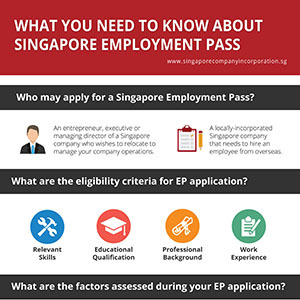 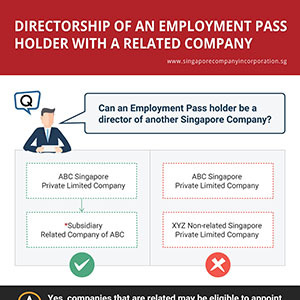 Can an Employment Pass holder be a director of another Singapore Company?